California Table Wine, ©2019 Bear Flag Wine, Saint Helena, CA. All rights reserved. 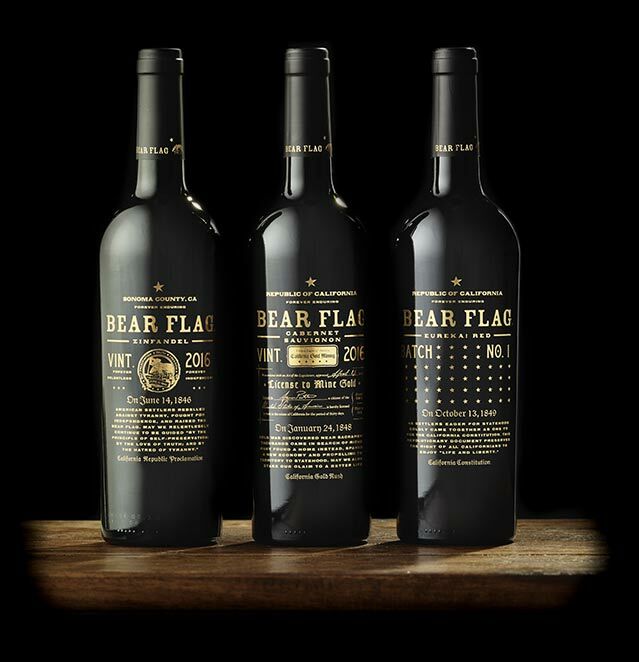 Order Bear Flag Wine online - without a map and directions. We believe in your right to bold wine. Here's where to start the search near you. 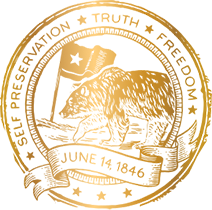 We do our best to show current availability with help from our independent distributors, but neither of us can guarantee the listed locations will have our wine in stock this very instant. You might want to give them a call, just to be sure.